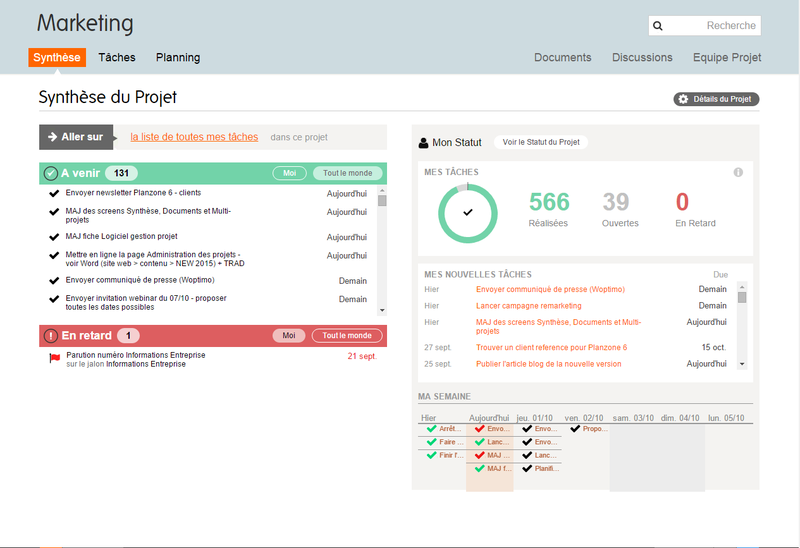 Planzone is a comprehensive project management solution which caters for both small teams and large scale international projects. 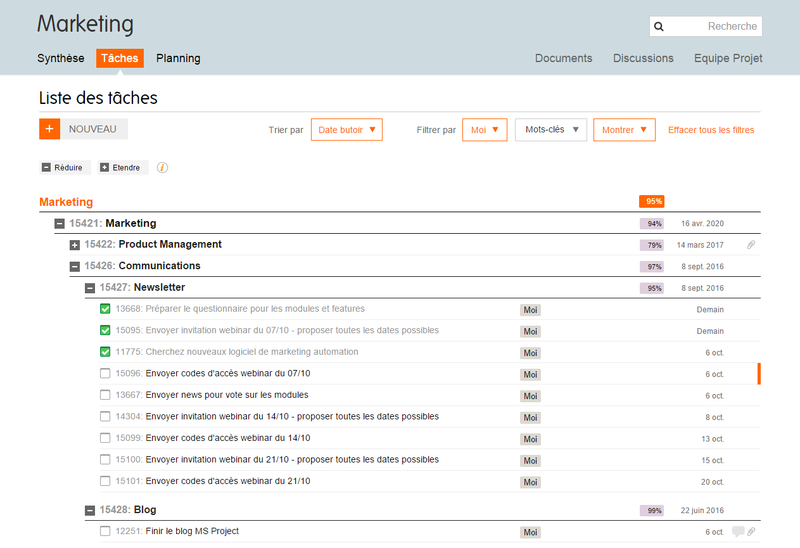 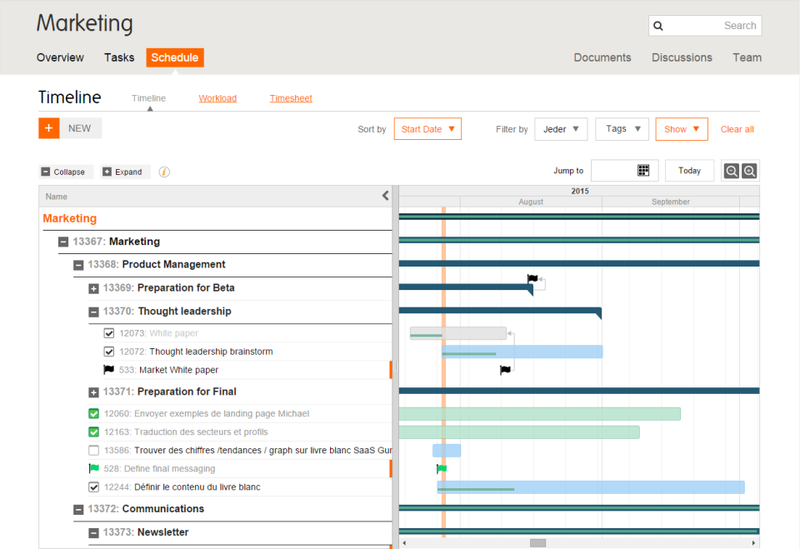 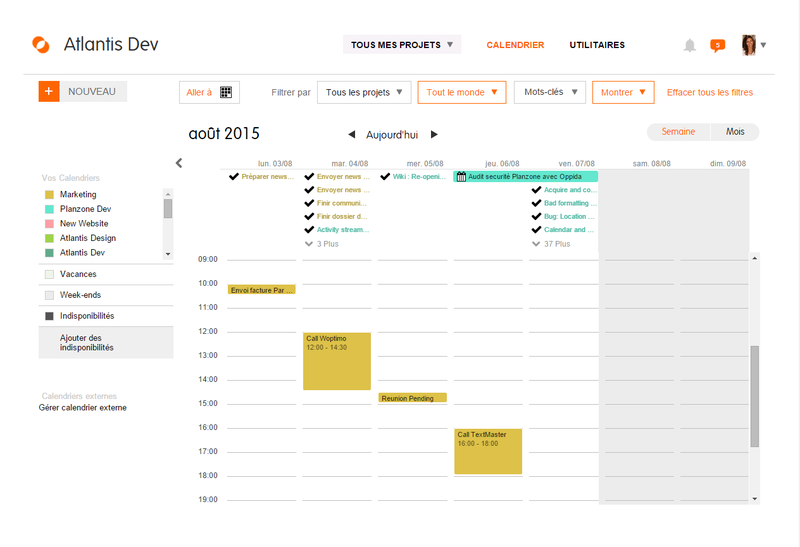 Planzone's user-friendly interface offers multiple views for important projects, allowing users to track progress and adjust their strategy: lists of tasks, Gantt charts, individual workloads, timesheets and calendars. 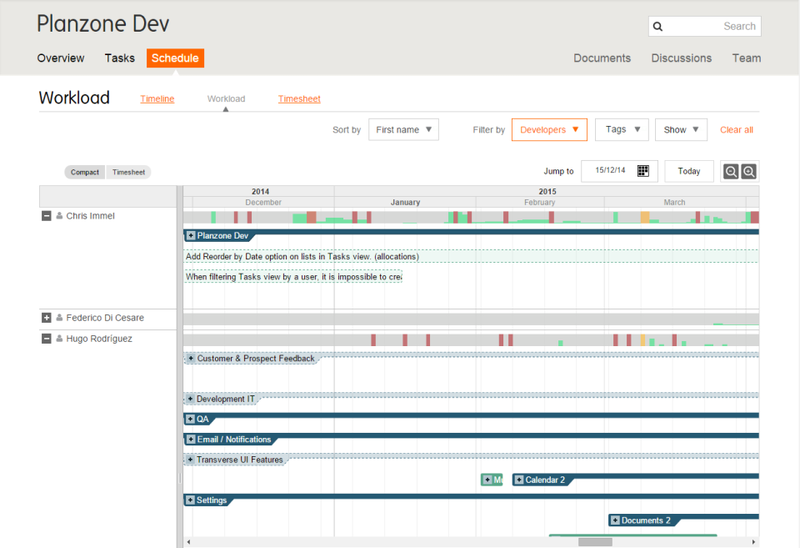 The platform offers infinite possibilities for view customization, rendering the decision-making process quick and precise. 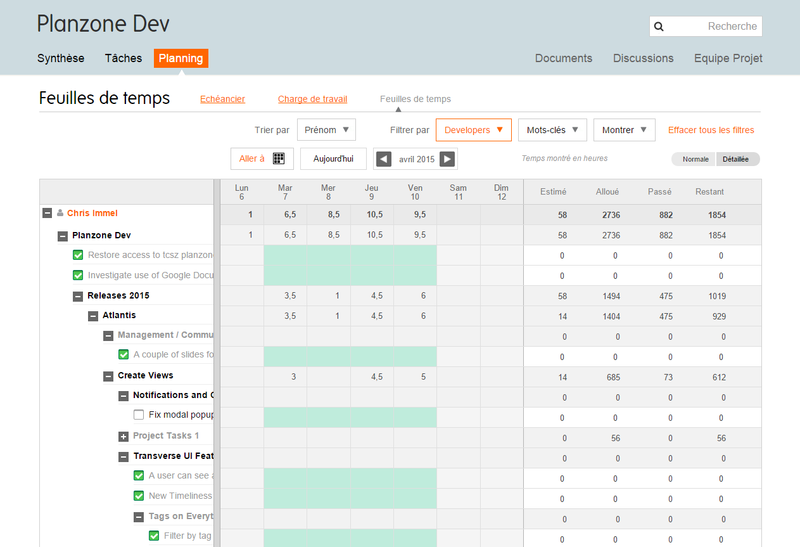 Planzone is just as versatile from a managerial point of view: you can manage a project portfolio with various resources across different locations. 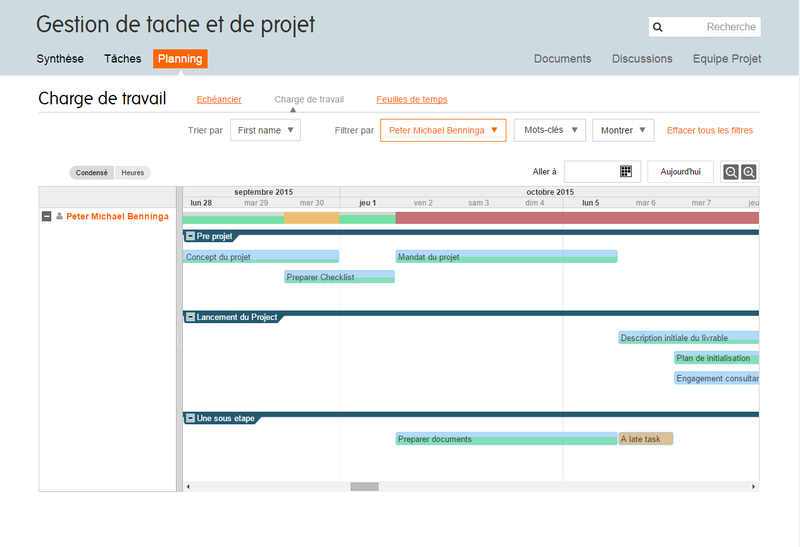 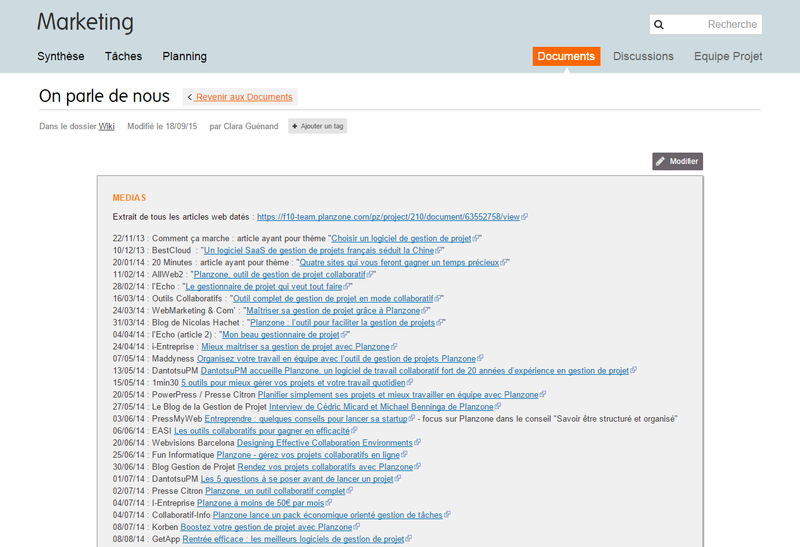 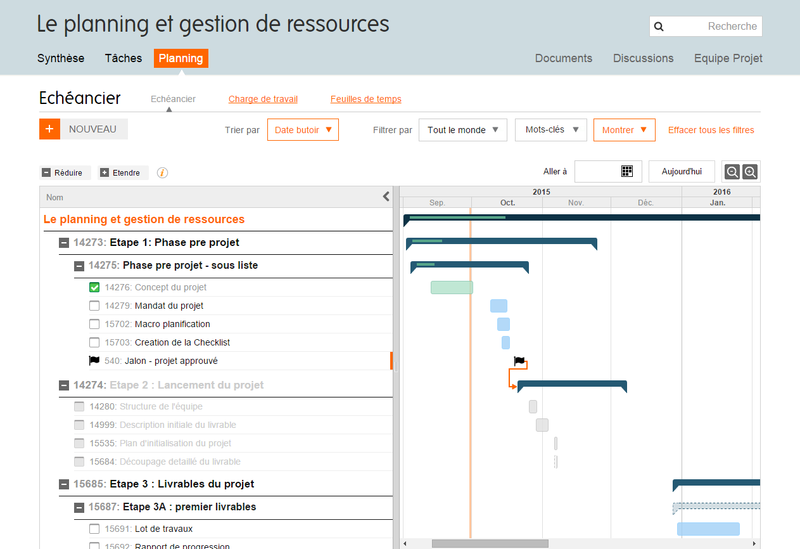 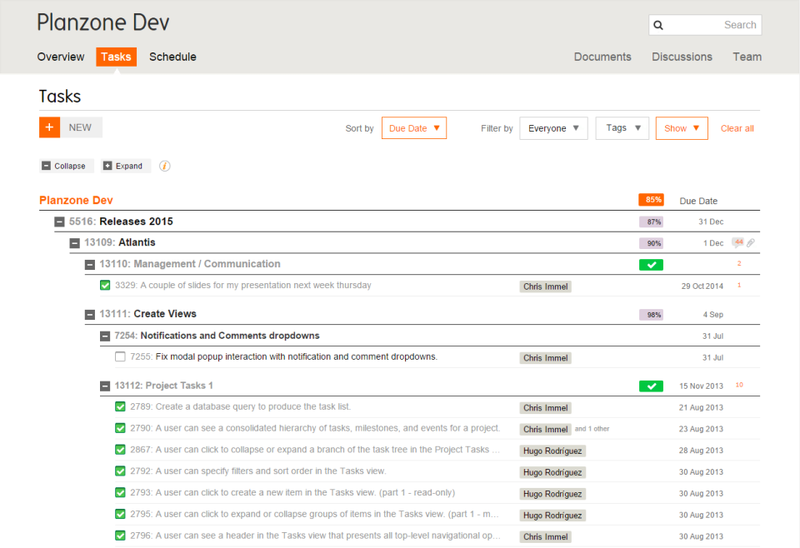 The tool boasts a number of collaborative features such as notes, notifications, and knowledge sharing (via document management and Wikis) which help to ensure optimal levels of quality for project management. 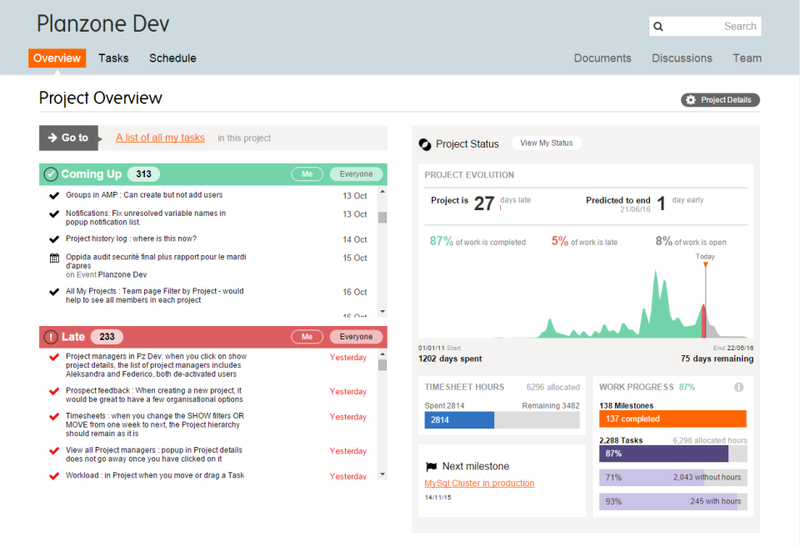 Teams can schedule meetings with no prior preparation required thanks to dashboards which track progress, weekly calendars, and deadline reminders. 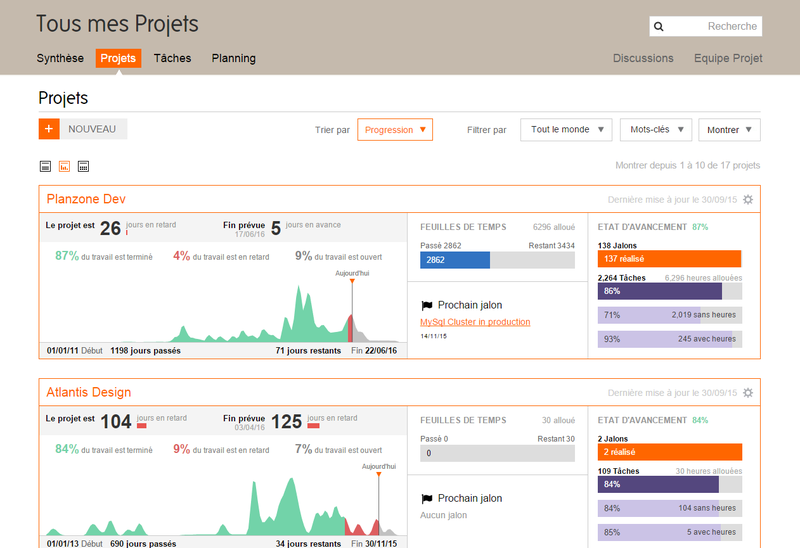 Planzone is particularly useful for improving communication amongst members involved in a project, thanks to a social network which centralizes activities via online discussions and comments related to current projects, so that you can focus all your energy on project milestones. 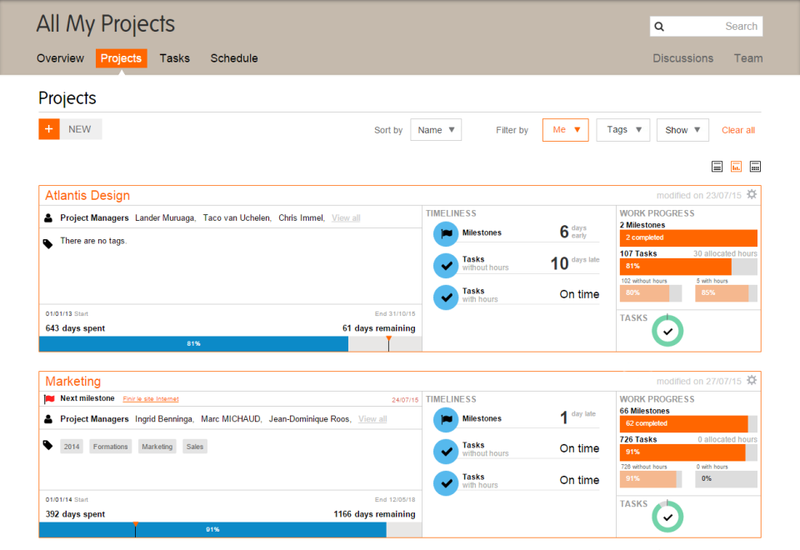 Planzone goes well beyond its role as an app, by offering project templates, a reactive human help desk, training and a support centre.